Melbourne has an active running scene, with a plethora of trails, parks and running clubs in the city. Whether you're a newbie or a veteran, this city has the variety to offer something for everyone. Here are 3 scenic running routes in Melbourne to try if you're in the city. 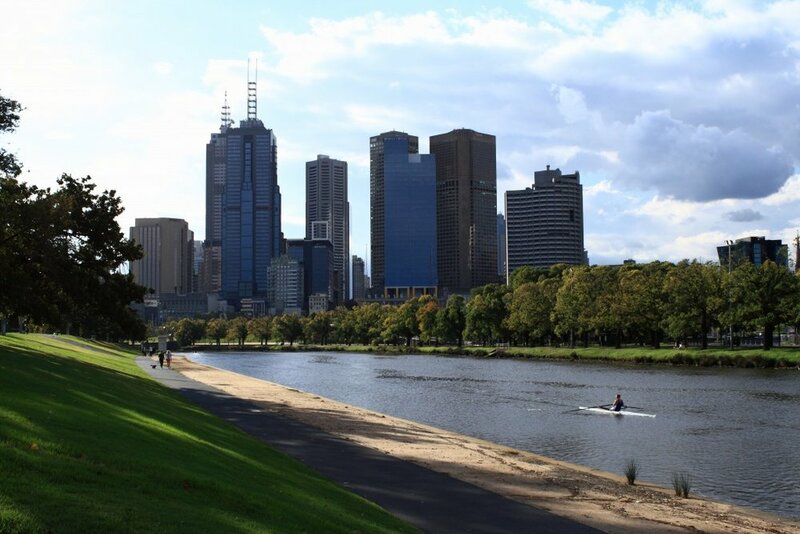 The Capital City Trail provides an uninterrupted linear link around Melbourne's existing parks and river corridors. This tour takes you along the Yarra River, and past some of Melbourne’s best sights, including Polly Woodside and Melbourne Zoo. Have a day in Melbourne? This route brings you to some of the best sights the city has to offer - from breathtaking views of the Yarra River to gorgeous trails at the Royal Botanic Gardens, or the Tan, as its fondly known as! Albert Park Lake has arguably one of the best running trails in Melbourne! Immerse yourself in panoramic views of the lake as you run this loop! What are your favourite running routes in Melbourne? Comment below and let us know!